Bangladesh Premier League (BPL T20) is all set for its fifth edition. The BPL 5 kicks-off from Saturday (November 04) at Sylhet International Cricket Stadium in Sylhet. In the opening match of BPL T20 defending champions, Dhaka Dynamites will be up against home side Sylhet Sixers. In the second match of the day Rajshahi Kings will take on Rangpur Riders. The 39-day tournament will feature a total of 45 matches including playoffs. The BPL T20 ends on December 12 with the final scheduled at the Sher-e-Bangla National Cricket Stadium (SBNCS). Total of seven teams- Dhaka Dynamites, Rajshahi Kings, Khulna Titans, Rangpur Riders, Comilla Victorians, Chittagong Vikings and Sylhet Sixers- will participant in the BPL T20 2017. Sylhet Sixers will be making their debut this season as they replace Barisal Bulls from last year. 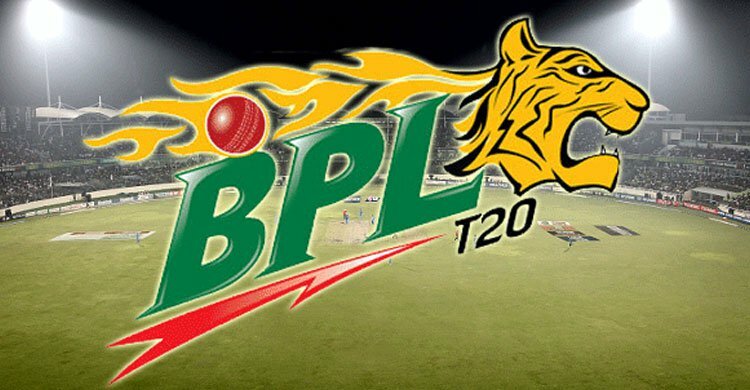 The BPL T20 2017 will be played across three venues- Sylhet International Cricket Stadium (SICS), Sher-e-Bangla National Cricket Stadium (SBNCS) and Zahur Ahmed Chowdhury Stadium (ZACS) in Chittagong. Sylhet will host first eight matches, followed by 17 matches in Dhaka and nine games in Chittagong. Dhaka will then again return as host for the last leg of the tournament including the playoffs. Interestingly, in this year’s competition a team can field a maximum of five foreign players in the playing, previously the number was limited to four. While BPL T20 2017 will feature many international stars, the participation of Pakistani players remains doubtful. Pakistan Cricket Board (PCB) has ordered all its contracted players to participate in the domestic T20 competition which collides with the BPL.